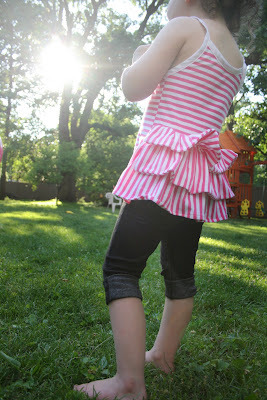 Lately my sewing machine and I have been on a roll. 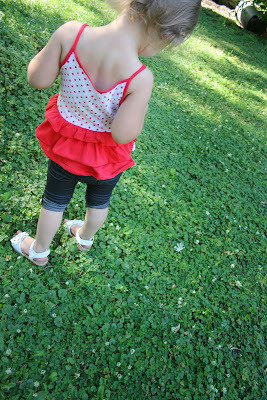 Yesterday I posted about a birthday dress I made for Emma. 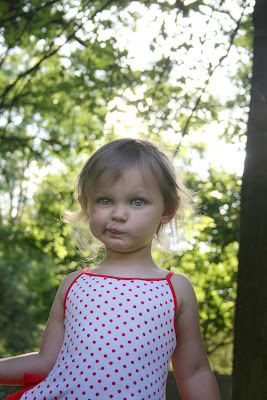 I got the pattern for that dress from Violette Field Threads and couldn't stop at just one pattern. Their stuff is too cute! 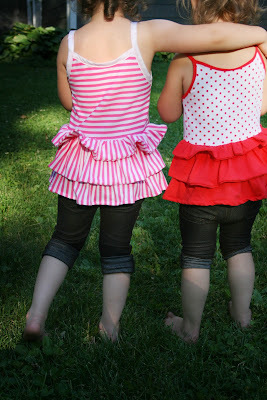 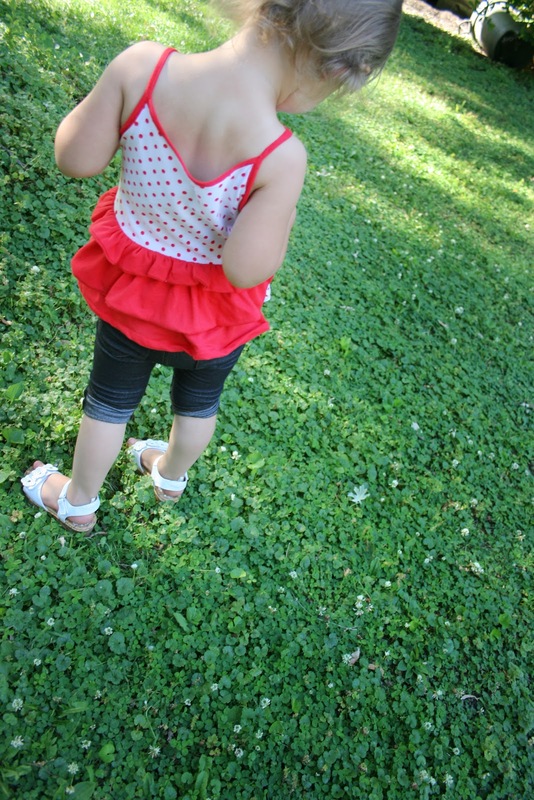 I love these cute little shirts...and so do my girls!